Progressive filly My Pendant continued her winning way in Melbourne this afternoon with another stylish performance. 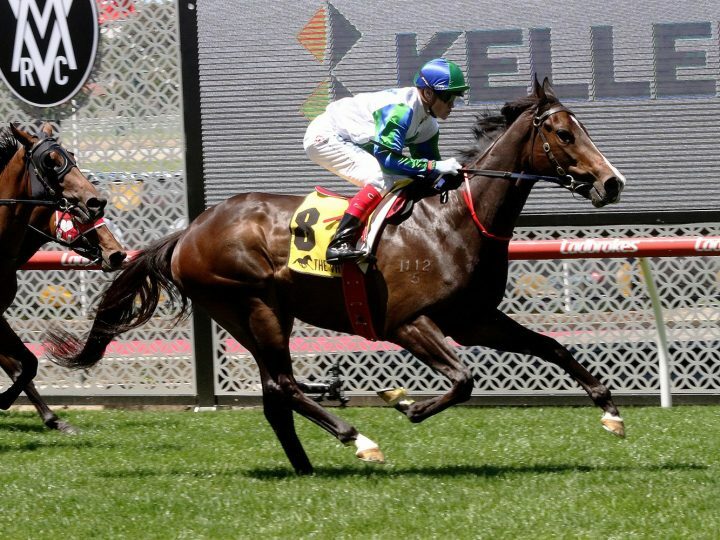 Runner-up in her first two appearances, she broke her maiden at Sandown before dealing with better opposition at Moonee Valley. 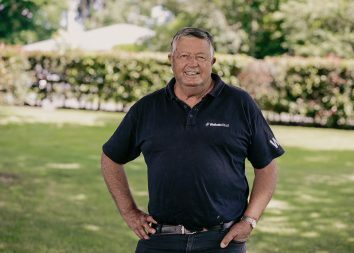 The three-year-old daughter of Pins is trained for a syndicate that includes Waikato Stud’s Mark Chittick by Danny O’Brien. “She took up from where she left off at Sandown last week,” O’Brien said. 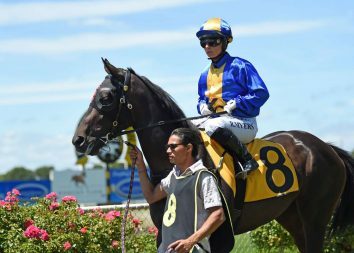 O’Brien believes My Pendant has stakes-class ability but could press on for another start this campaign over 1400 metres before turning attention to better-class races next time in. “We were looking to run her at 1400 today, but the race just wasn’t around so we had to stick at 1200 and she obviously had no problems winning again,” O’Brien said. My Pendant is out of a half-sister to the Gr.1 Queensland Oaks winner Miss Keepsake and the Gr.2 Japan-New Zealand Trophy winner Villifye. It is a family stocked with Group One winners such as Octagonal, Lonhro, Grosvenor, Mahaya and the champion sprinter Lankan Rupee.